Deane Associates have worked with this unique South Asian performing arts organisation, over many years, supporting all aspects of organisational development, business planning and fundraising. An ambitious capital project securing around £2 million from Arts Council England and many trusts and foundations to enable the acquisition and phased refurbishment of St Peter’s House, a spectacular listed building in the heart of Bradford city centre. 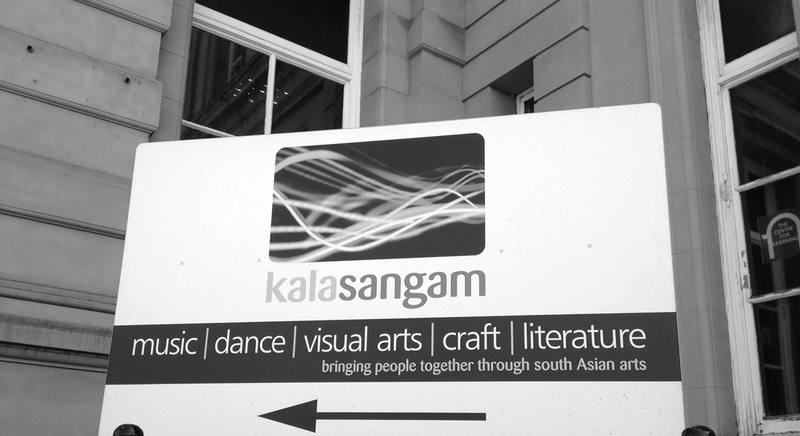 It is now home to Kala Sangam’s a centre of excellence for South Asian and intercultural arts with a strong commitment to education, community, health and disability.